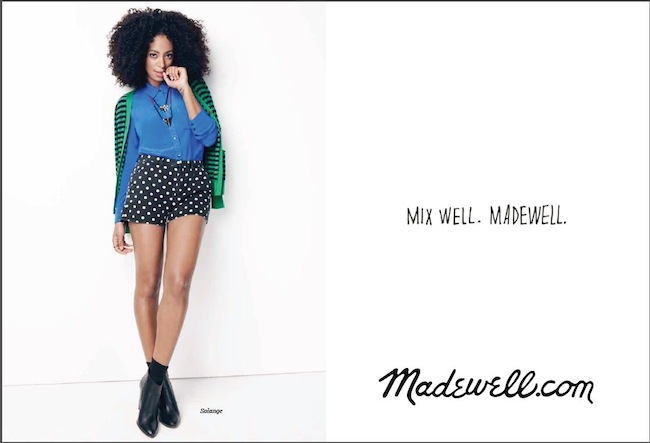 The beautiful Solange Knowles has officially been named the new face of 'Madewell' Fall campaign and trust me she is killing these photos! Is there anything that Ms Knowles isn't doing these days? #Winning! Watch behind the scenes of the Fall Campaign shoot for Madewell with Solange Knowles.